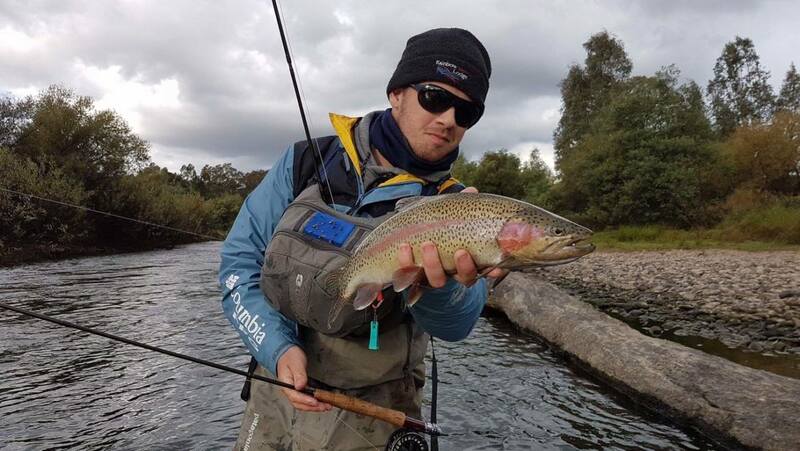 There is no doubt European nymphing techniques are a fantastic way to fish our streams. 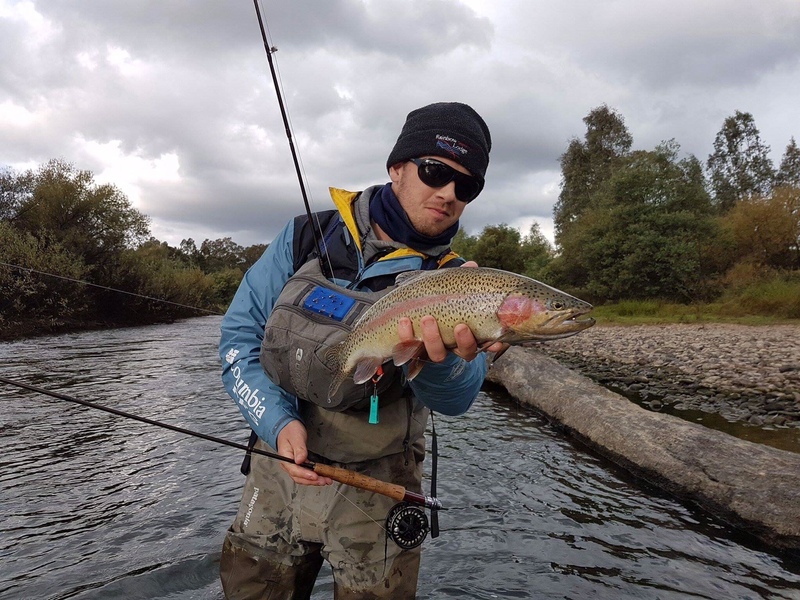 These deadly methods have been widely used amongst competition fly fishers for around twenty years with international competitors like Tom Jarman using them to dominate the local and international competition scene. Tom is one of Australia’s best competition anglers and will be taking the master class, teaching the latest techniques and approaches to this exciting method of fishing. The masterclass will take place in Marysville in a small intimate group of four to maximise your learning experience.